The Unboxed gang made their way to Brighton Ruby yet again this year. 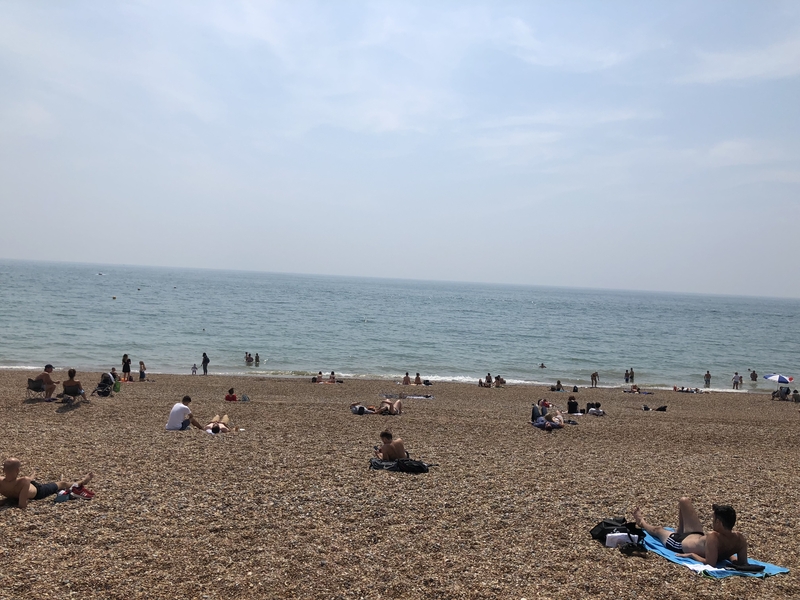 For some of us, it was our first time at Brighton Ruby, for others it was our third or fifth time. We all enjoyed it so we’ve written down our thoughts about what talks we found particularly interesting. I really enjoyed this talk - it was a bit different than the others. Tekin prepared his talk in a bit different way - it was more like an illustrated story. It talked about how adding comments to our commits could save you time. I’m pretty sure that all of us have been in the same moment - we spot some weird code, run a git blame command but it doesn’t help. There isn’t a pull request or any other description why someone did this and why we shouldn’t touch it. Tekin showed us that adding a comment to our commit could really save us, or our colleague. Imagine that a story on Trello has been archived or a Jira board has been removed, what now? We don’t have any other description or backup. And without this knowledge, we can destroy something in our application’s logic, even with a one liner change! That’s a pretty easy thing but normally we don’t think about it. In this talk I learned how narrowly England avoided a major nuclear disaster in the 1950s. John Cockroft insisted on putting a filter on the top of a recently-built nuclear reactor’s towers, meaning that the project was more expensive and took more time. The filters earned the name of Cockroft’s folly because they were deemed unnecessary and caused inconvenience to the workmen. Consequently, when the reactor caught fire, they were the only things that ensured that Cumbria wasn’t poisoned by all the dangerous gases that escaped. This is not only a fun story to tell at dinner parties, but also relates to the practice of coding. By making sure that we put precautionary measures into our code, we too can avoid disasters that have unexpected but far-reaching ethical implications. Katrina Owen’s talk gave me a lot to brood over. She identified a phenomenon that I personally attributed to possessing a mysterious higher intelligence or some incredible super power that I was not privy to nor, I believed, would I ever be able to get to with practice. There are certain people you meet in your professional life that make you wonder whether they’re superhuman. According to Katrina, it could also be a result of a cultivated instinct over time. During the course of your work life, you manage to absorb some habits and expertise without really having a clear explanation of how you got them. You try to rationalise what practices put you in the position of having a more discerning point of view, but ultimately it feels like there’s still something reflexive in your choices, something you “just know” without spending time to filter it through deliberate thought. At a certain point “How could you possibly know that?” turns into “How could you possibly not?”. I liked that we were left with an open question of how we would go about passing on these type of skills in a reproducible way. I find it kind of cool that there are certain things we still don’t understand about the human brain and that we’re left with a playground to explore this. It’s definitely a talk I’m gonna continue chewing on for a while. I actually had two favorite talks, in equal measure, even though they were quite different from each other. Ana’s humorous and self-deprecating talk went straight to my heart. She took us along on her journey of refactoring old Ruby code and I was very impressed by how far she got using only her wits and determination. She ended up trying to patch Ruby because she found a valid need that wasn’t fulfilled. There’s something quite refreshing about seeing someone rolling up their sleeves and picking away at a problem. Along the way she shared what she learned: you work with people, you need to be patient, every team is different. 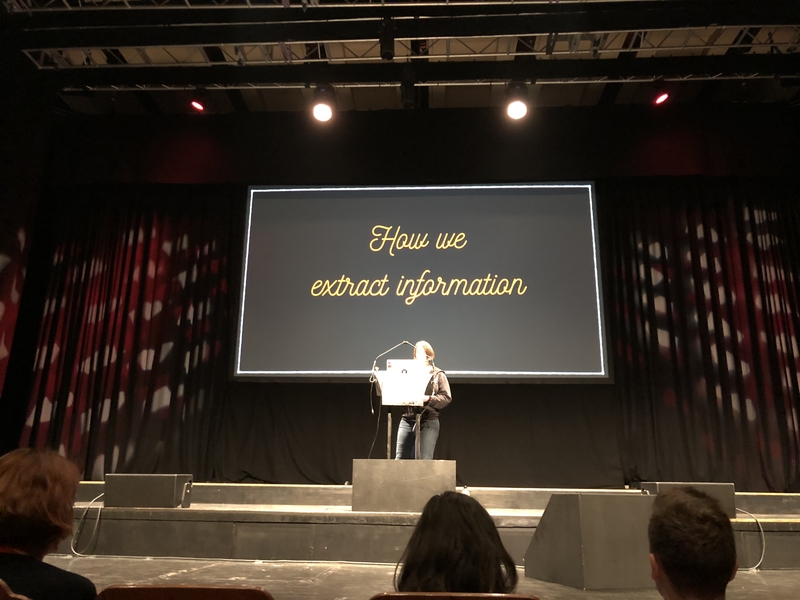 And to be quite frank, I was ashamed to realise that I don’t consider using the XOR Ruby operator (^) in my daily coding, but following Ana’s talk I will try to think harder about use cases for it since it packs quite a punch. Alright, I lied, there was one more talk I really liked: Tekin’s talk about well documented git commits. 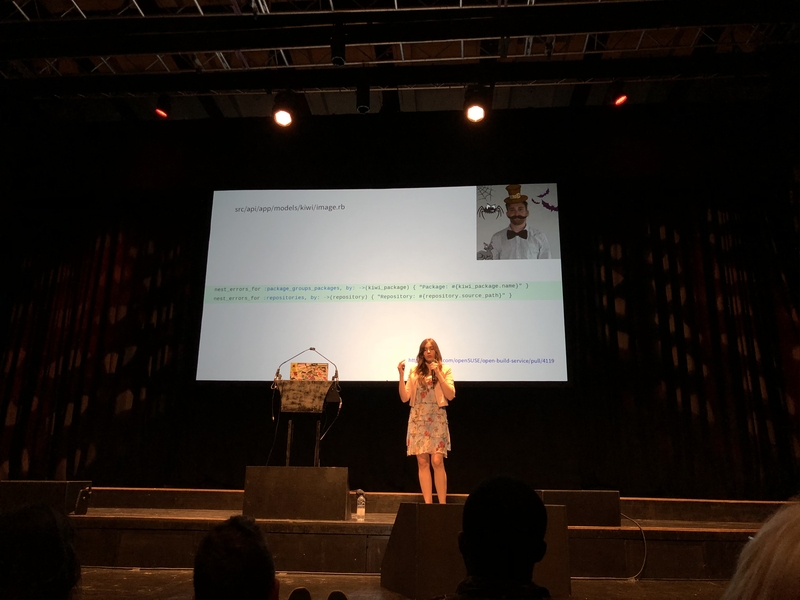 I think people don’t appreciate just how many problems can be solved by proper communication via your git commits and Tekin taking the stage to point this out is doing a service to all of us. I’ve found myself countless times in the position of demanding more context while reviewing a PR or investigating a commit with just a one line description (or less!). Having worked on repos where good commit discipline was practiced, I became accustomed to a certain level of quality and justification of your work. I’m surprised it’s not as wide spread as it should be, but having these discussions can have a huge impact on a developer’s quality of life and quality of coding, so I am glad we’re talking about it.